On March 25th, Ms Natalya Aksyonova from the Organising Committee visited the TAFISA Office in Frankfurt am Main, Germany to report on the good progress of the preparations and confirm the Festival's programme. An inspection tour of the venues is scheduled to take place in mid-April. 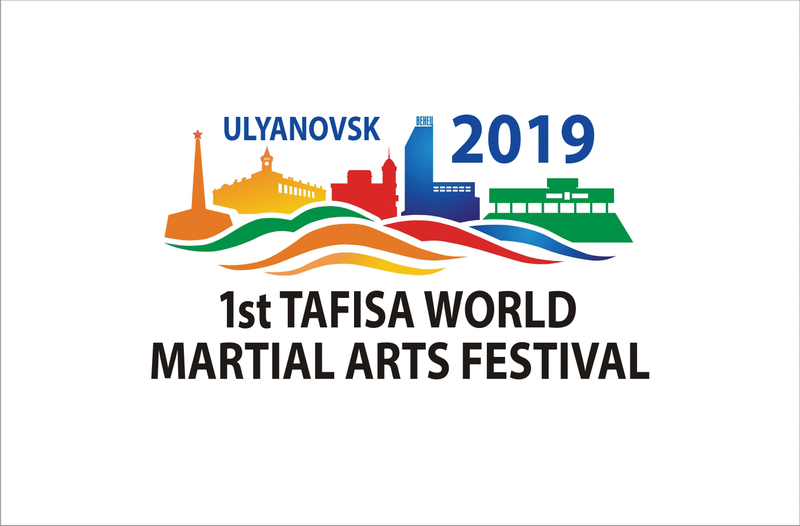 TAFISA invites all its members, partners, stakeholders and everyone passionate about Martial Arts and Sport for All to join the event in Ulyanovsk in September!